I’ve known Christine for some time, and I was so excited to get to meet her extended family! I met with this great group of people at Borderland State Park a few weeks ago, and we had a blast! It was a nice opportunity to capture all four grandparents in one place, because Christine’s parents and Mark’s parents were all there, too. 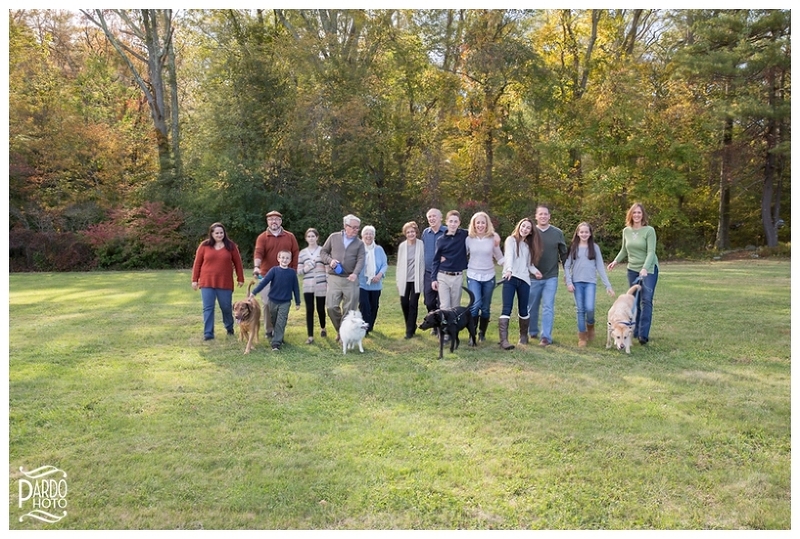 We started out the session with a full family photo—with the grandparents, Christine and Mark with their kids and dog, Mark’s sister with her daughter and dog, Christine’s brother and sister in law with their two kids and dog, and all four grandparents! It was quite the group! 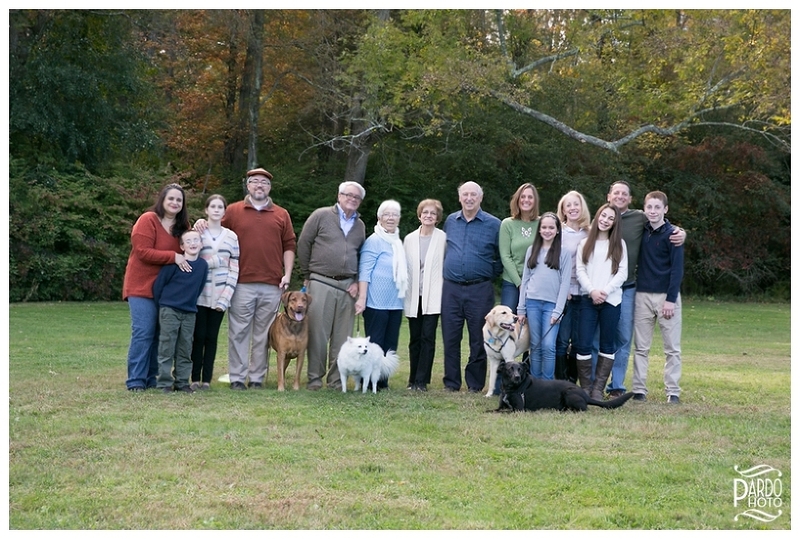 After that, we moved around to the back of the mansion and photographed the grandparents and grandchildren in the two separate sides of the family. We finished out the session by energetically jumping from the bench I have come to call “the jumping bench.” By this time in the session, everyone is willing to do just about anything because they know my only goal is to have fun with them and record it. 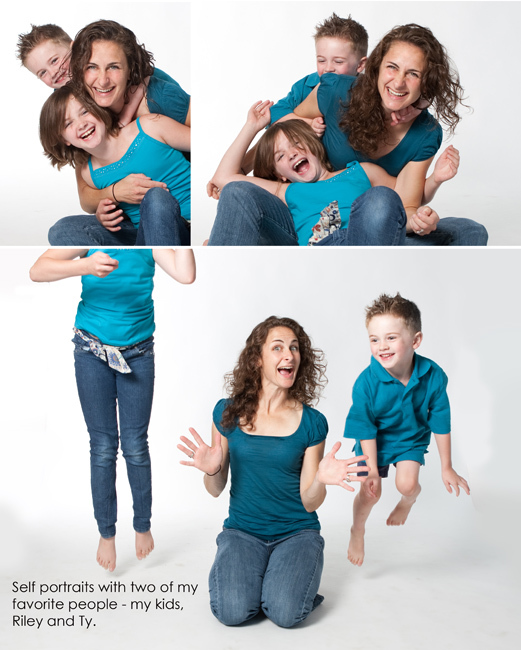 Christine and Mark, along with their kids, Sam and Cameron, had a great time striking poses in the air—I love when the parents also get involved in the jumping photos! Thank you, Christine, for thinking of me to record this moment in your family’s history. I can’t wait to see you again soon!